Zonenetlink: Cloud Services, Web Design, Mobile App Development, SEO, Social Media Marketing and More. 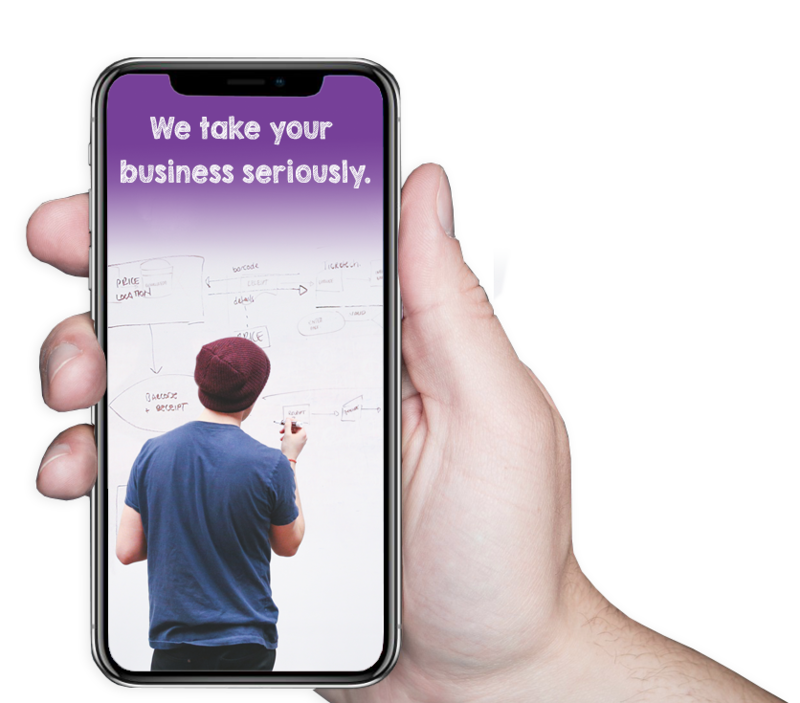 Zonenetlink offer the best of the cross platform mobile application development solutions to help businesses quickly and economically go mobile. We design responsive sites with great care given to everything from information architecture to content, color to typography, UX to ecommerce. Our core strength is our engineering expertise. We offer full-cycle development services. Workflow automatization helps to build a system that works. We provide complete development and maintenance support for building custom web applications tailored to meet your specific business needs. With over 20 years of hosting experience, Zonenetlink offers a wide variety of hosting solutions to meet your specific requirements. We create powerful brand experiences to our clients. Our targeted solutions help you attract the right customers, convert leads and grow your business. Zonenetlink is a design/engineering company innovating for customers since 1995. We help our clients by solving their most complex and mission critical issues through customized solutions. For decades, we have helped companies do new things and scale with intention. We bring differentiated value and capability in focused industries to help transform products, brands and companies. Accessing webmail is as easy as using your web browser. If you are having difficulties authenticating you may contact Zonenetlink Support Services or you can change your password. You cannot reset it to a previous password, and you will also need to update devices with your new password once you have changed it.